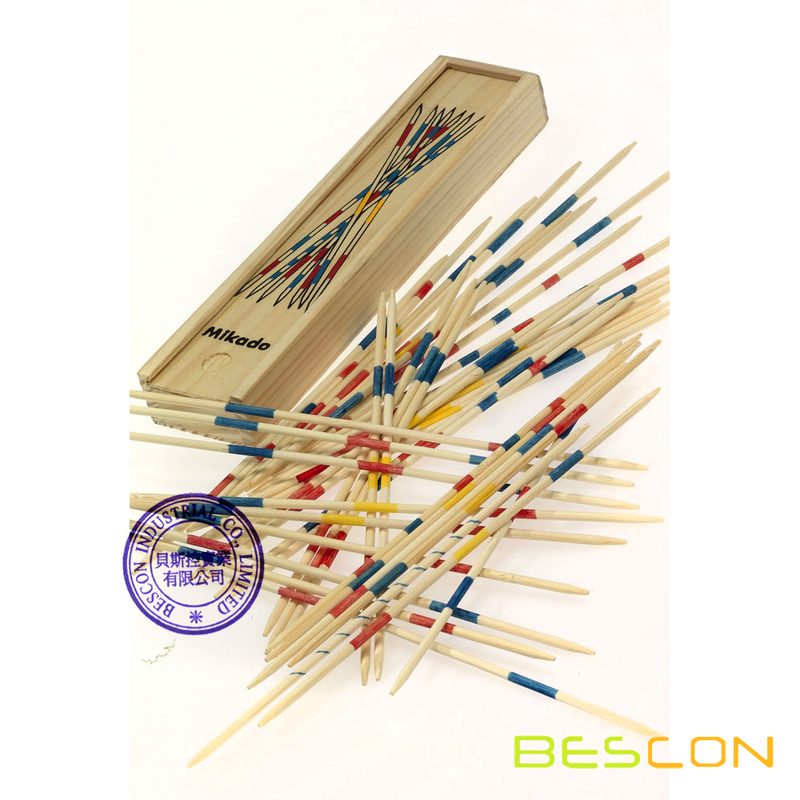 This classic board game of Mikado is exactly as the one we played long ago. 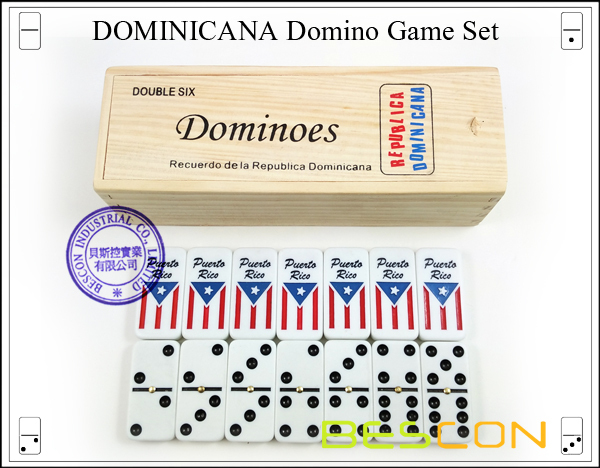 Each set has 41pcs 18MM bamboo sticker. 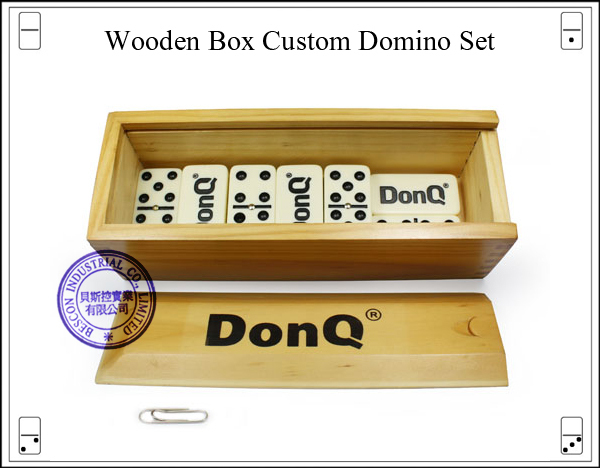 We pack them in a wooden box, which has custom printing on. 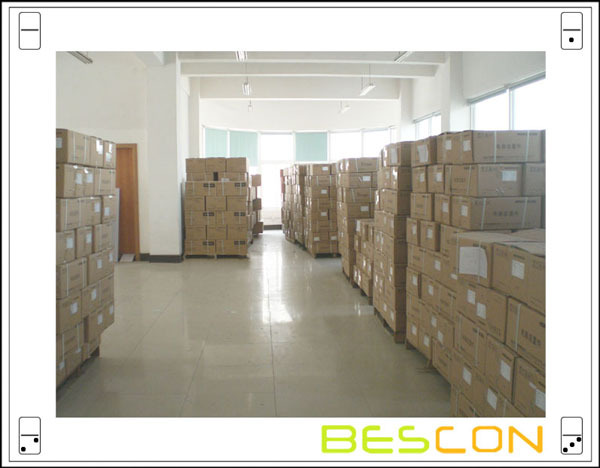 - 100% quality inspection before shipment. 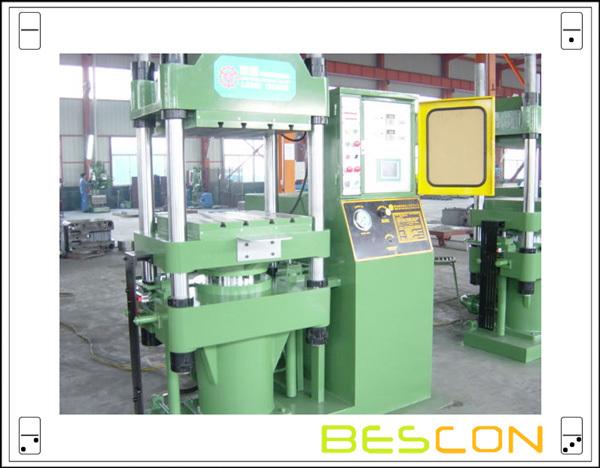 Keep the mass production quality same as pre-production sample. 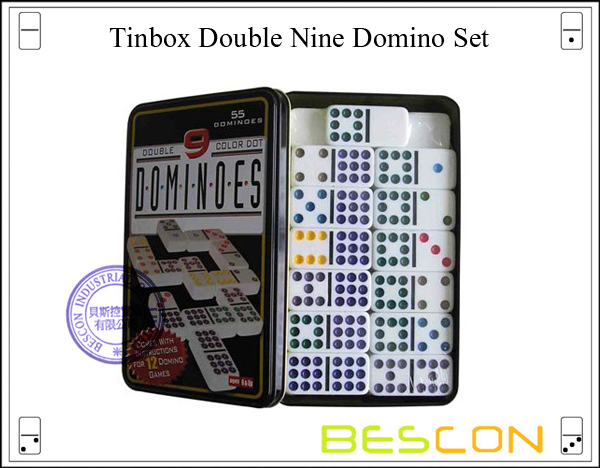 - We are committed to competitive prices, high quality and prompt delivery. Our delivery accuracy rate has been maintaining above 98 percent For the past six years. Contact us now and we promise a reply within 24 hours. 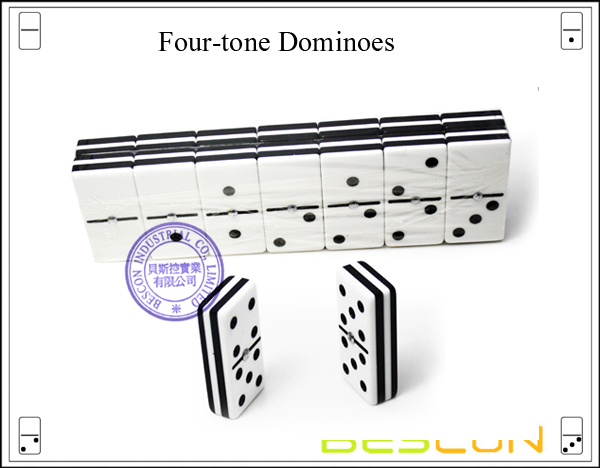 - Welcome custom design/idea.Customized design, customized logo, OEM orders are all available and welcomed. 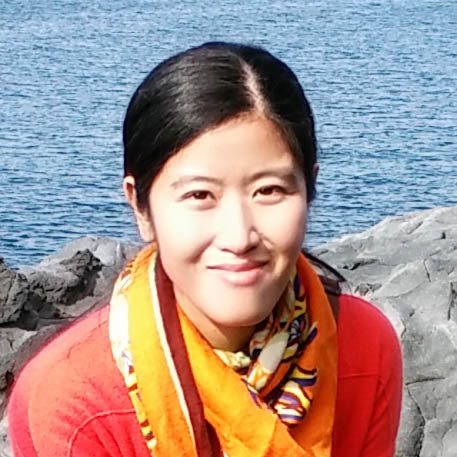 We have a strong R&D team working on your specifications. 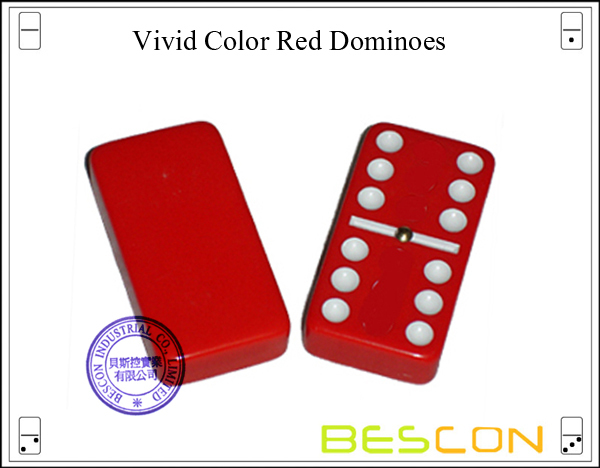 Bescon Industrial Co., Ltd. have rich experience in OEM / ODM manufacturing Dice, Domino, Poker and Gambling/Gaming accessories. 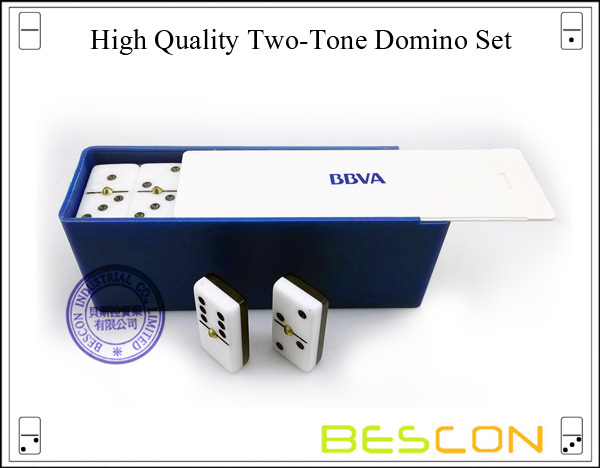 Welcome your custom game set, etc. 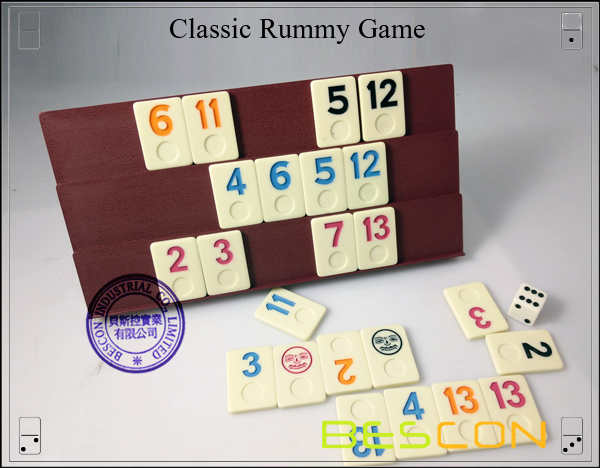 Real & Reasonable Pricing Directly from Real mainland China. Top Competitive Pricing! 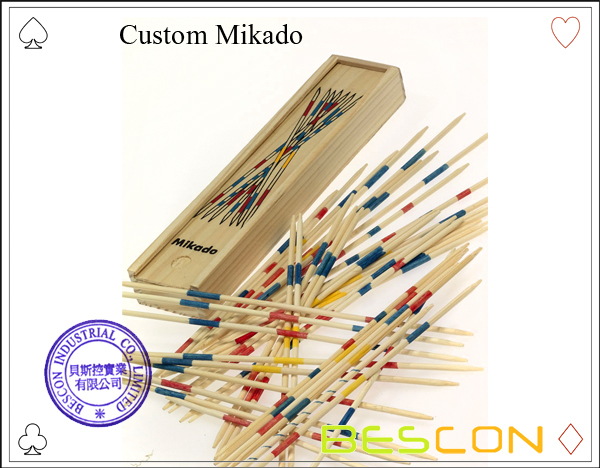 Looking for ideal Mikado Manufacturer & supplier ? We have a wide selection at great prices to help you get creative. All the Mikado Game are quality guaranteed. 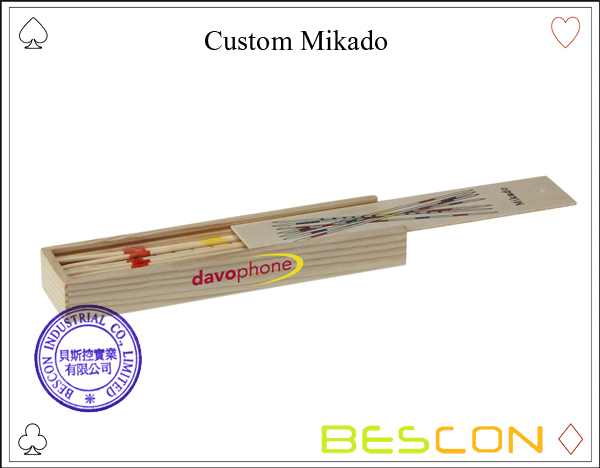 We are China Origin Factory of Wooden Mikado. If you have any question, please feel free to contact us.